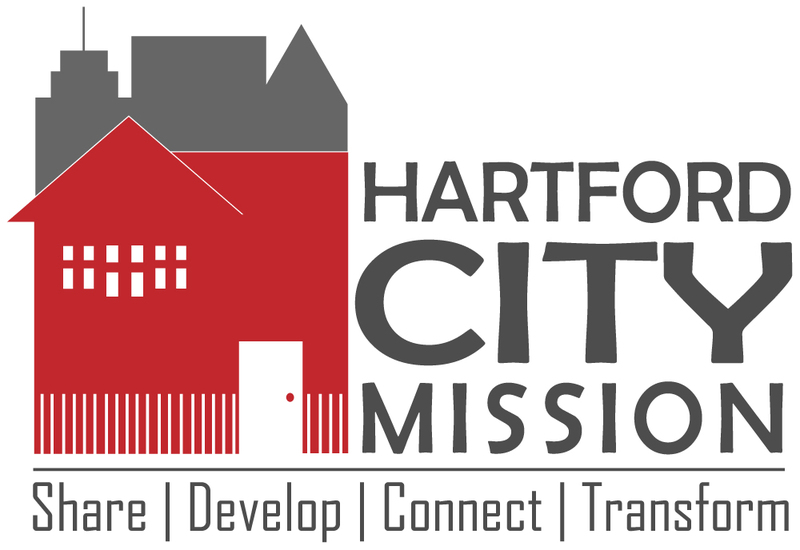 HCM is looking for a new Executive Director! To apply and for more info, click here. Parents! Register your C.O.G. for Camp Noah and overnight camp- SB2W Citikidz!